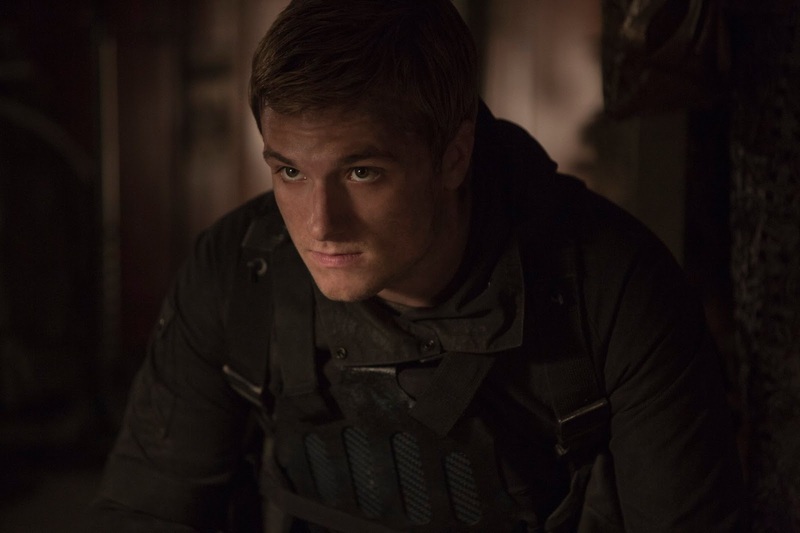 This time, Josh Hutcherson's official page on Facebook revealed our second official image so far released from Mockingjay - Part 2, featuring Josh himself as Peeta. At the same time yesterday, Jennifer Lawrence debuted the first still on her page. We suspect there may be more stills on the horizon, in the run up to a possible trailer on June 9th..